Have you ever been on your laptop, late in the evening and just thought, “My eyes sure are tired”? Speaking for myself, this happens quite a bit and I find that the bright white background of most sites tends to be the main cause. This isn’t just a musing or my own idea, there are studies that show bright whites/bright screens lead to faster eye fatigue. So, it’s no wonder when an app offers a dark theme or a night mode that I tend to enable this feature right away. As a web developer myself, building and enabling features like this have often meant writing multiple styles and sending down multiple CSS files for both light and dark mode. However, all of this has changed with the introduction of System Wide Dark Mode and even more recently with the introduction of the prefers-color-scheme media query. In case you missed it, last week we offered a live walkthrough of Ionic Enterprise Edition, the premier and supported version of everything you need to build native-powered apps with Ionic. During that discussion, Ionic’s IEE Product Manager, Matt Kremer, and I dug into the top challenges that enterprise development teams face when building mission-critical applications. We walked through each one and discussed how Ionic Enterprise Edition addresses them. If you’d like to learn more, check out the on-demand recording. The purpose of this post is to go back and address some of the many great questions that we weren’t able to get to in the Q&A session. Some of them are specific to Ionic Enterprise Edition, and some are about Ionic application development in general. We are excited to announce that our first feature release after Ionic 4.0 is out now! 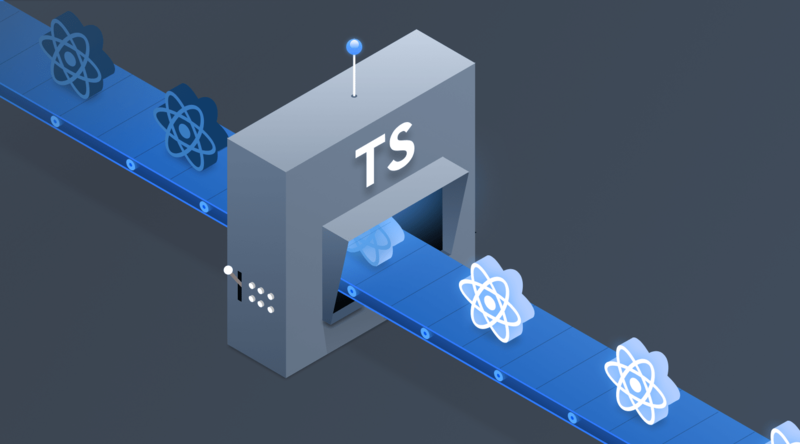 In keeping true to using code names from the periodic table of elements, Ionic 4.1 is named Hydrogen (after the initial release of Neutronium). We have some exciting new features to share in this release, so let’s dive right in! Nothing strikes fear into the hearts of developers quite like being told their app is slow. Because of this, great pains are taken to optimize the loading and startup performance in our apps. The techniques we use have changed over the years, but the good news is that a lot of the heavy lifting is now done for us by our frameworks and build systems. In this post, we will take a look at how lazy loading can be used to help speed up the load times of your Ionic Angular apps. Also, it doesn’t matter if your app is packaged and downloaded from the store, or a progressive web app (PWA) running off a server, lazy loading can help increase your startup times in both situations. We’re thrilled to have recently announced the release of Ionic’s fourth major version, and its ability to work across all frameworks (or with no framework at all). Today, we’re excited to announce that Ionic React is now available in beta! Take a read below to understand more about this release and how to get started building with Ionic and React. A few months ago, we wrote about the release of Chrome 70, its slew of new features, and what this update meant for the future progressive web apps (PWAs). To quickly recap, Chrome 70’s release allowed PWAs to be installed on a user’s device via the browser, much like a native app with new features that improved the user experience. Given that Chrome holds the majority of browser market share, it was an exciting move by a major industry player to add more capabilities that helped inch PWAs closer to the mainstream. Cut to earlier this month, when Chrome’s latest PWA update dropped in Chrome 72, which added a new feature that opened up the Google Play Store to PWAs as first-class citizens. The news initially broke through a developer’s Medium post, with Google following up a few days later when it published more information about using Trusted Web Activities (TWAs): The newly released feature that allows PWAs to be hosted in its Play Store.